This entry was posted on July 7, 2012 by HipHopMayo. It was filed under AUDIO ONLY (WITH D/L LINK) and was tagged with Art, Artwork, Audio, Beast, Best, Best You Ever Had, CDQ, Cover, D/L, Dirty, Download, Download Link, Ever, Explicit, feat., featuring, ft., G.O.O.D. 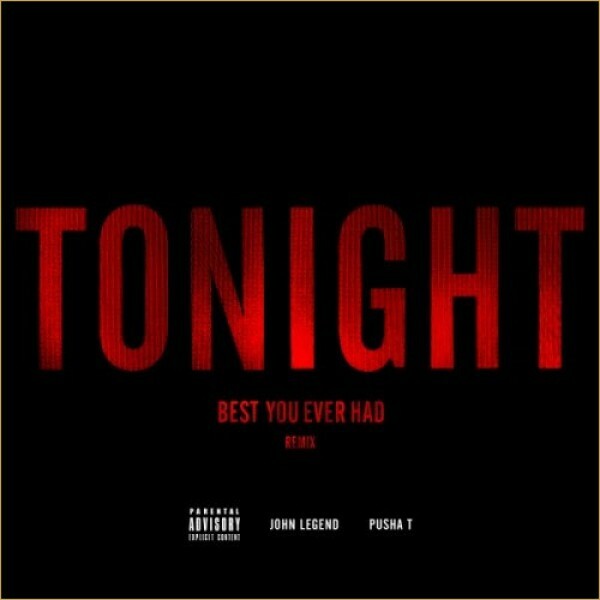 Music, Had, HHM, HHM.com, Hip, HipHopMayo, HipHopMayo.com, Hop, John, John Legend, Legend, Lime, Limelinx, Link, Linx, Lyrics, Mayo, Only, Pusha, Pusha T, Remix, Share, ShareBeast, Single, T, Tagless, Tonight, Tonight (Best You Ever Had), You.